Ketek is the brand name used for telithromycin which is manufactured by Sanofi-Avertis and used to treat pneumonia and other bacterial infections that would be resistant to other antibiotics. It was approved by the FDA in 2004. Ketek works by killing and inhibiting the growth of bacteria in the lungs. 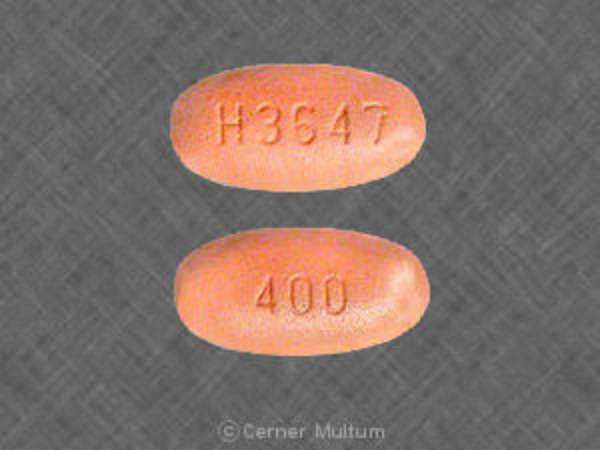 This medication is taken orally and metabolized quickly by the liver where it travels to the site of the infection. Common side effects of Ketek include diarrhea, pain and vomiting. Less common side effects include blurred vision, rashes and palpitations. Individuals suffering from a muscle weakness disorder may have their condition worsened by taking this drug so any preexisting conditions must be noted to the doctor before beginning treatment. In very rare cases, liver damage may occur with death or drug-induced hepatitis. The FDA initially reported 12 cases of liver failure, with four fatalities and 23 other cases of serious liver injury. In 2008, that number grew to 19 deaths and 134 cases of liver damage. Warnings were updated in 2007 to accommodate the risk of liver damage associated with this drug. How do I know if I have sustained liver damage? While only a doctor can ascertain liver damage, some symptoms include the yellowing of the skin or eyes, dark urine, abdominal pain and loss of appetite. Excess amounts of the drug will make the likelihood of a liver condition much more likely. A doctor must inform you of the risk over liver damage before prescribing Ketek. How is liability assigned when pursing Ketek litigation? It took a significant amount of time for the true danger associated with ketek to become public knowledge and for the adequate warnings to be put in place. As a result, number individuals have suffered toxicity of the liver and have filed class action lawsuits. It is important to obtain legal counsel if liver damage has occurred. The manufacturer in this case can be sued for product liability as there is evidence that they were aware of potential dangers but did not do an adequate job of informing the public or regulatory agencies about the issues until there were several instances of liver damage coming to light. Doctor may be assigned liability in Ketek litigation if they failed to inform the patient about the likelihood of liver damage that could be caused by the drug. As there are very clear warnings about the likelihood of liver toxicity, the doctor’s liability lies in ensuring the patient understood the risks of taking this drug.